FWA thanks Standard Chartered for the kind sponsorship. 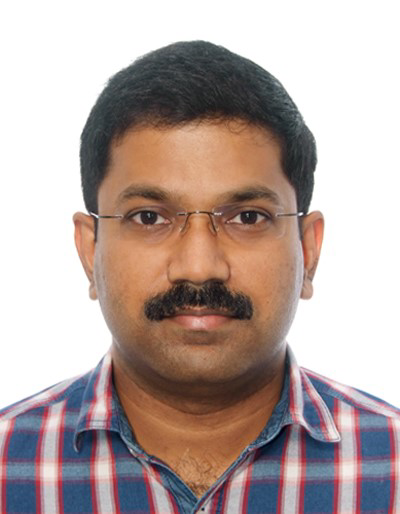 Sabith is a top level technologist with proven consultancy skills who uses leadership and technical experience to guide customers, partners and internal teams to craft highly scalable, flexible and resilient Private, Public and Hybrid Cloud architectures that address customer business needs and accelerate the adoption of cloud services. As a trusted advocate, Sabith helps organizations develop a cloud strategy for the transformation of their IT landscape to IT-as-a-Service and provides best practices around advanced cloud-based solutions and workload migrations. Seats will be allocated on a first-come-first-served basis. Please sign up early to avoid disappointment. Deadline for RSVP: 17 January 2018. We apologise that requests for places after the deadline will not be entertained.